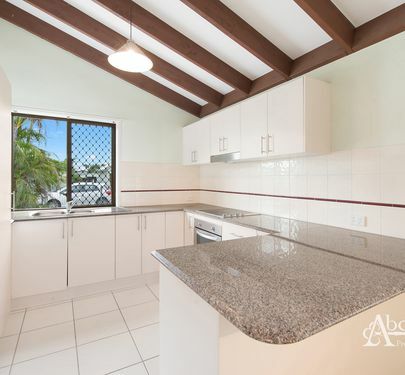 A must to inspect- our Sellers are ready to go! 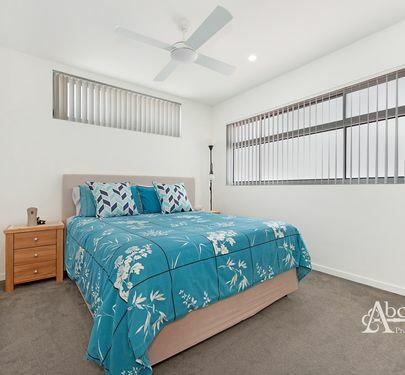 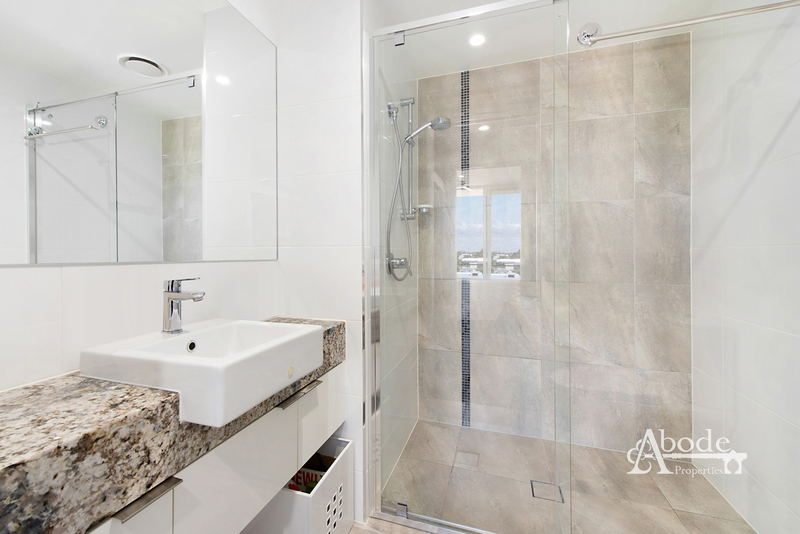 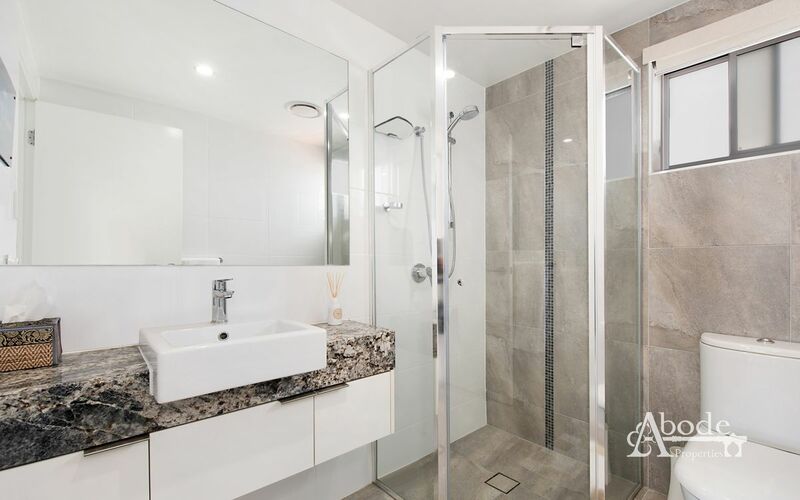 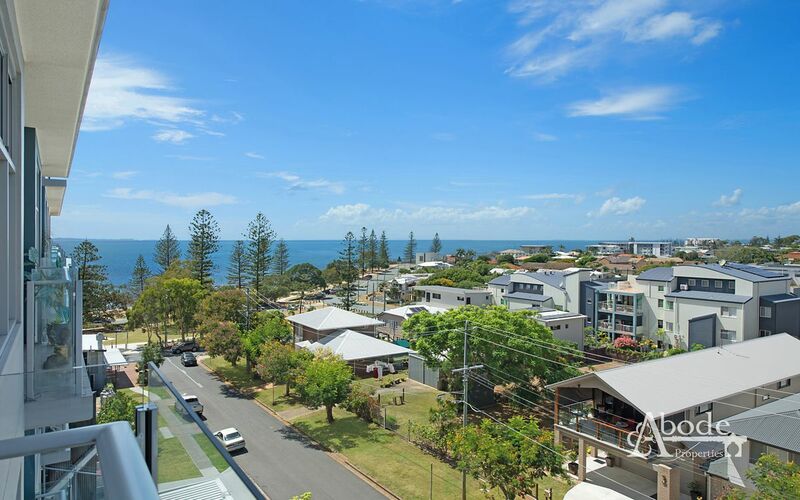 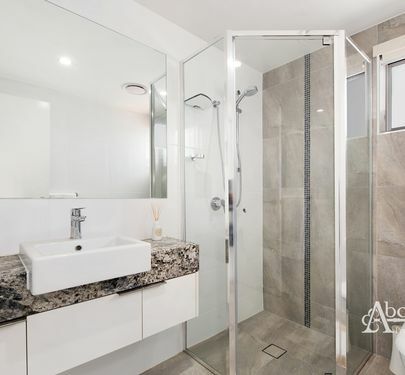 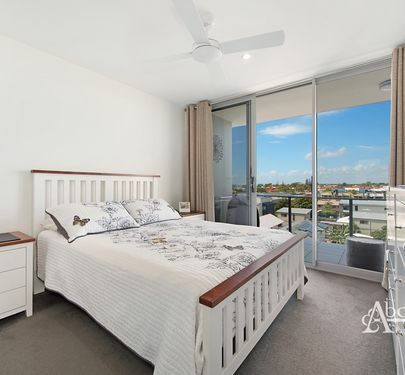 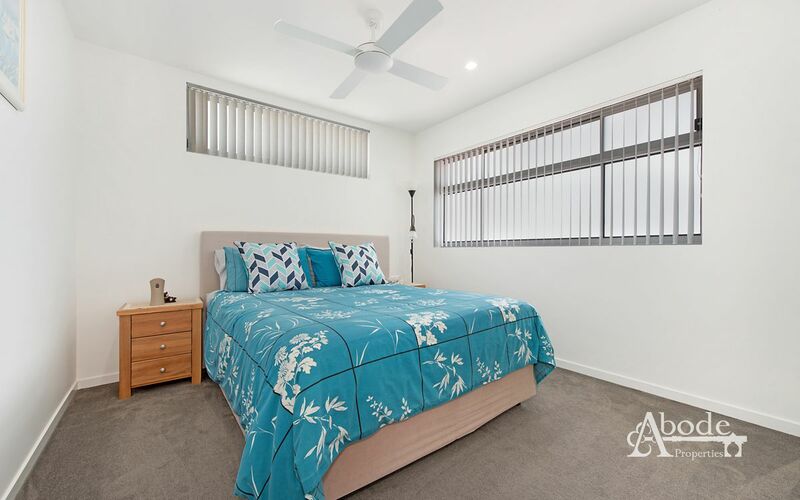 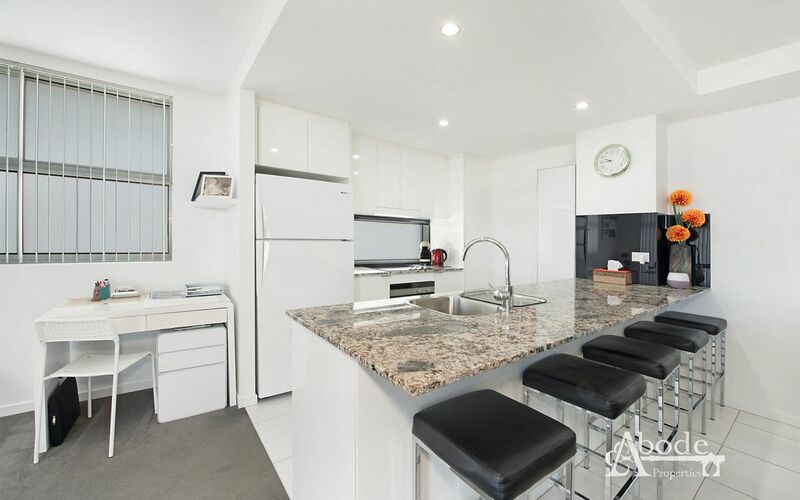 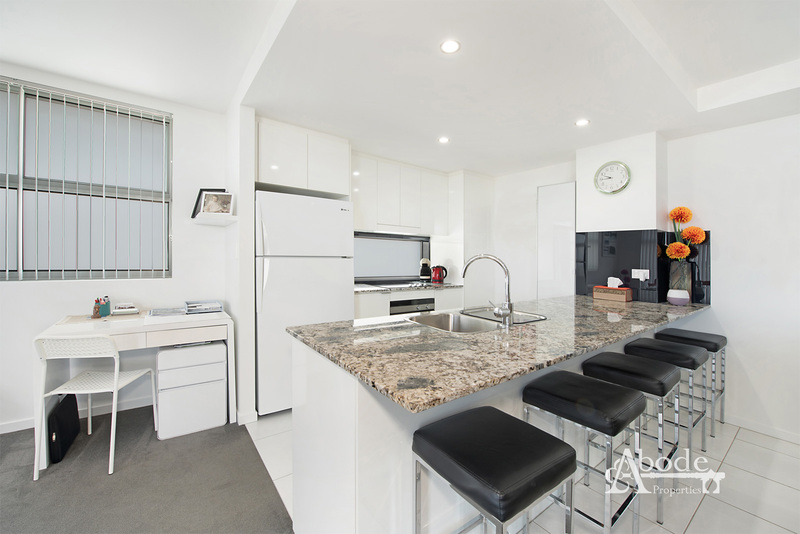 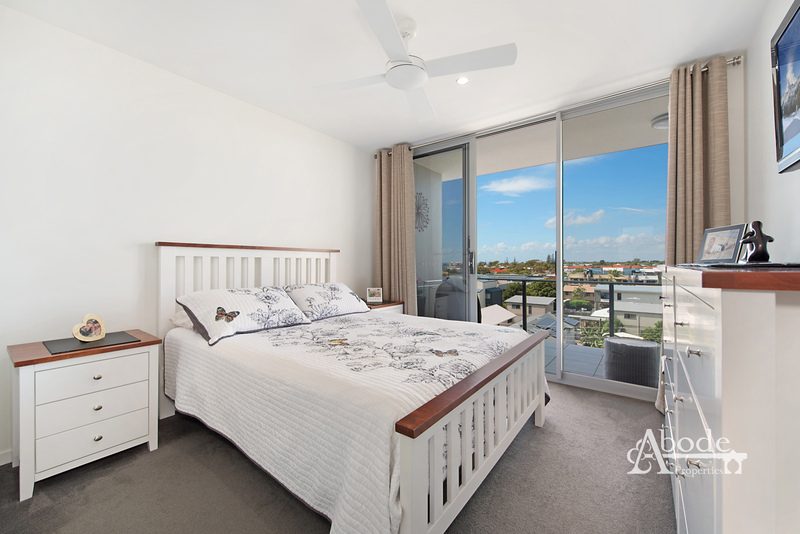 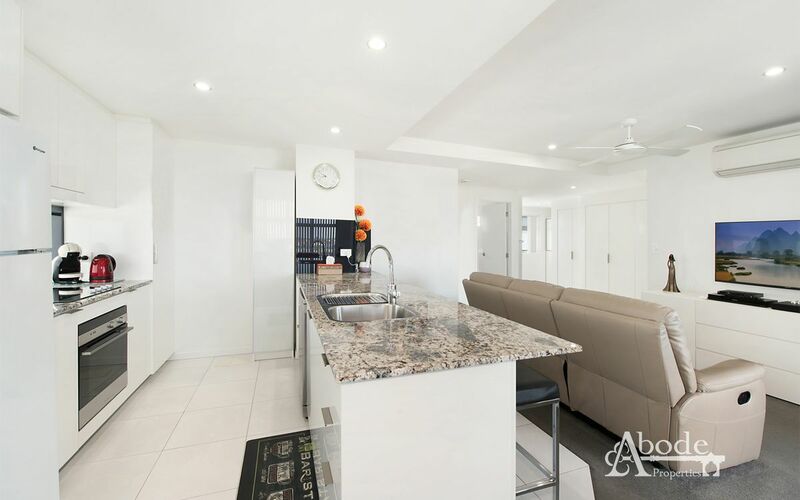 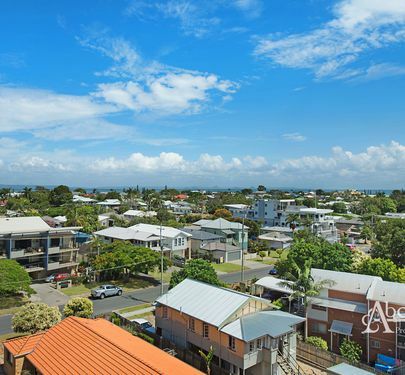 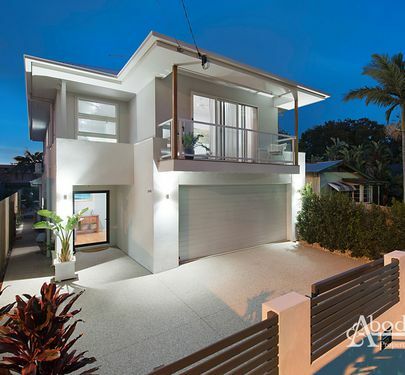 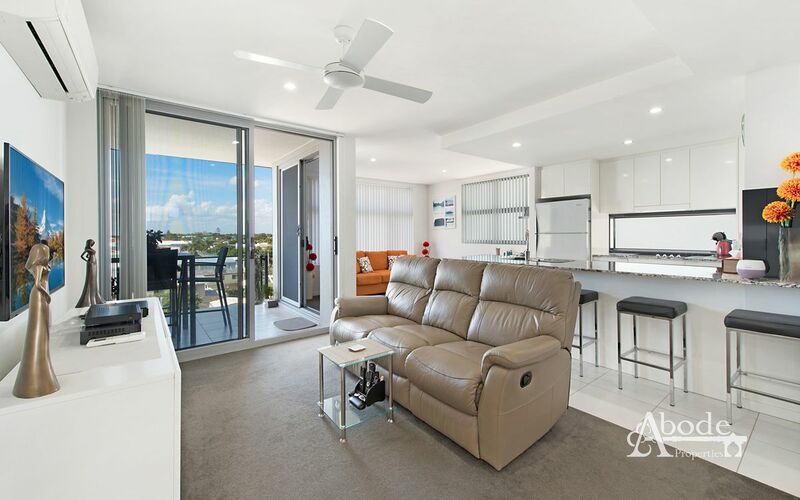 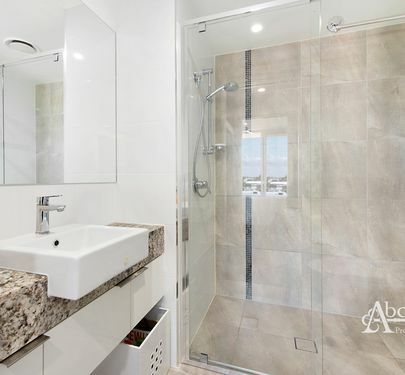 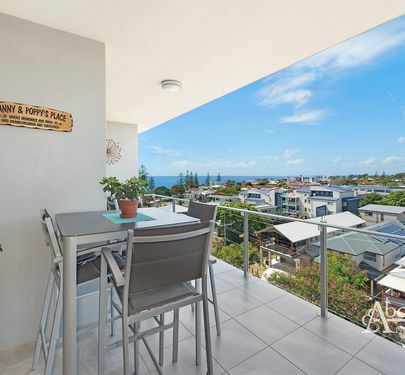 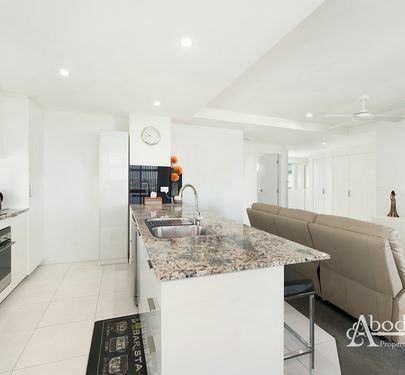 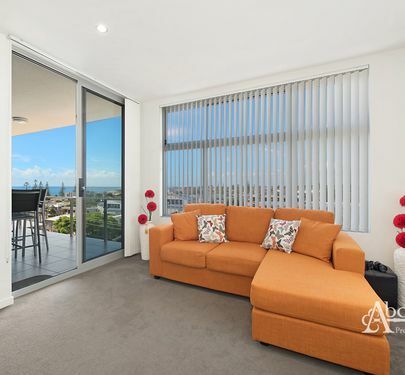 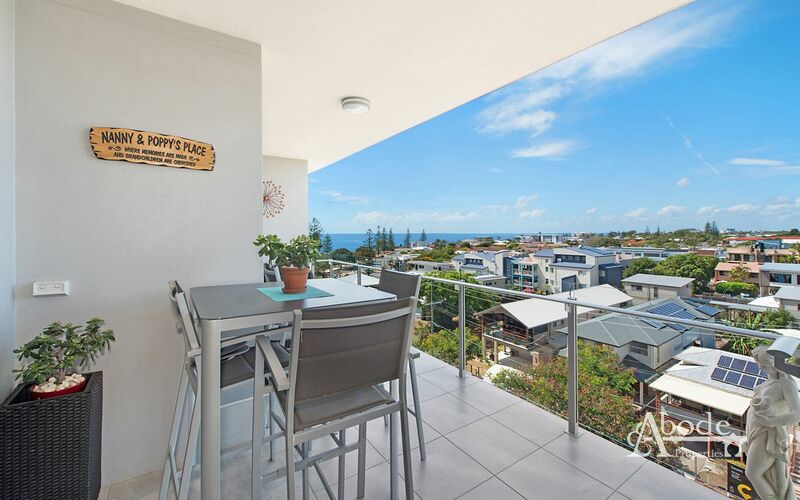 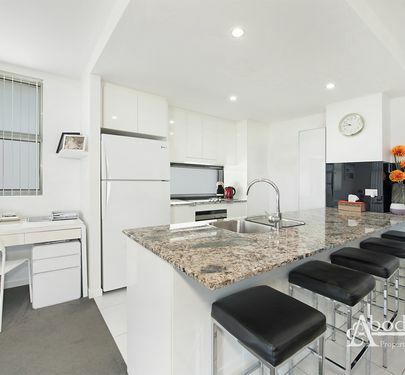 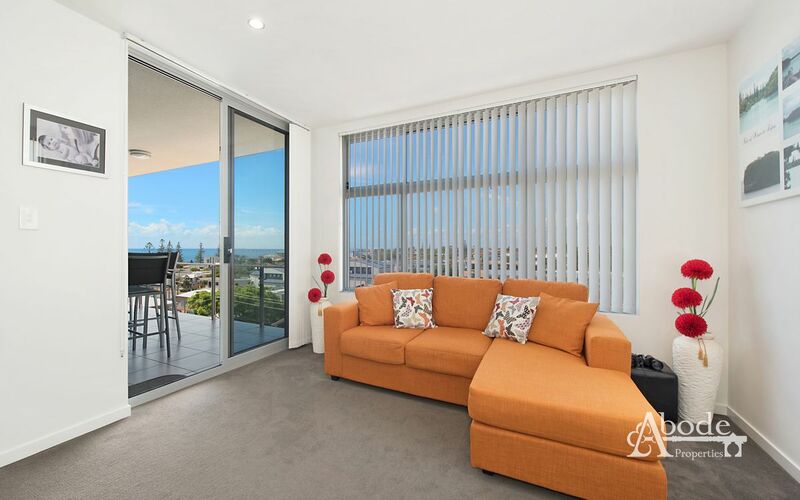 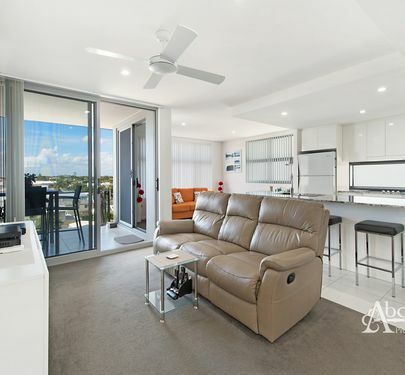 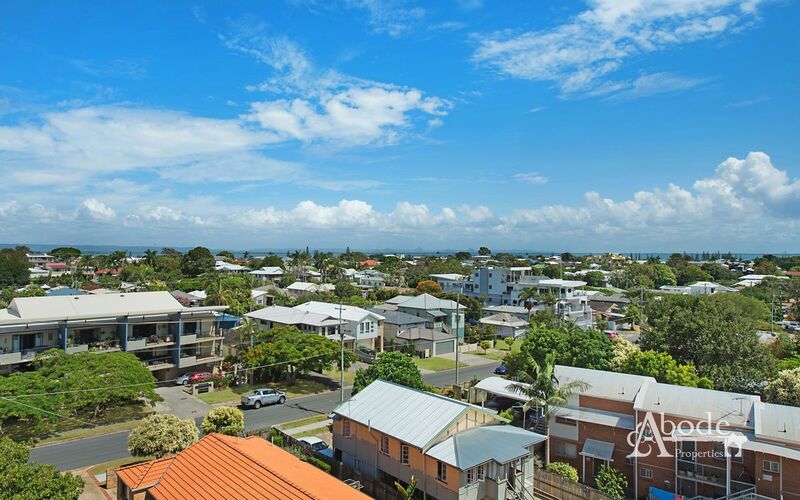 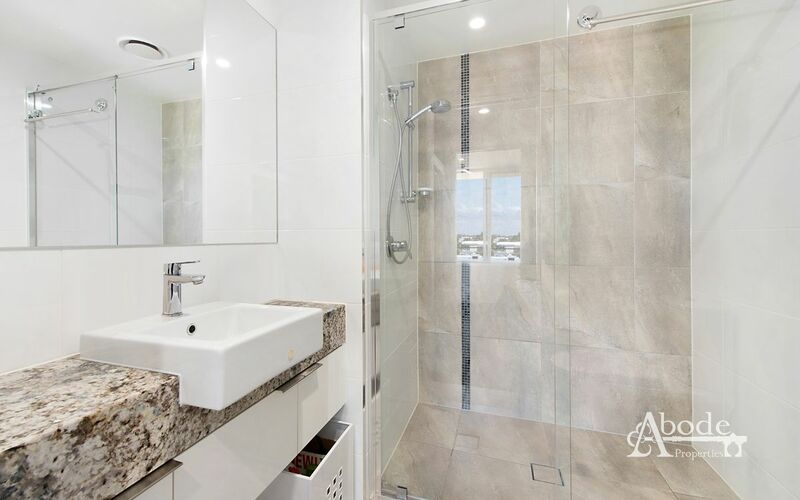 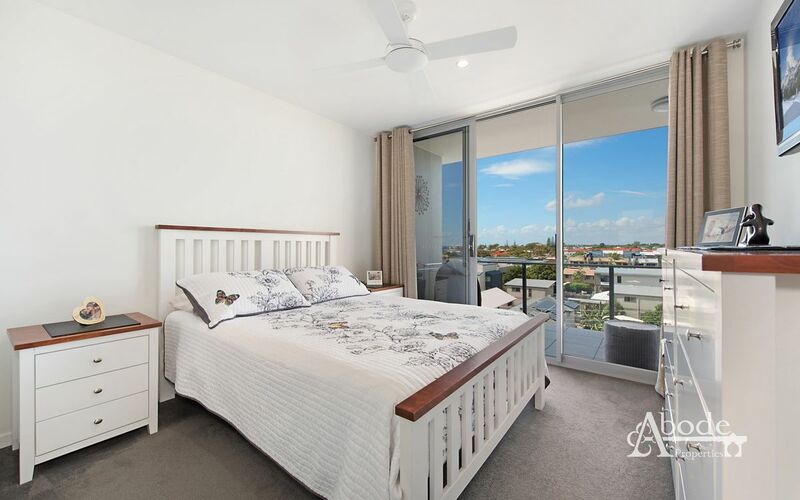 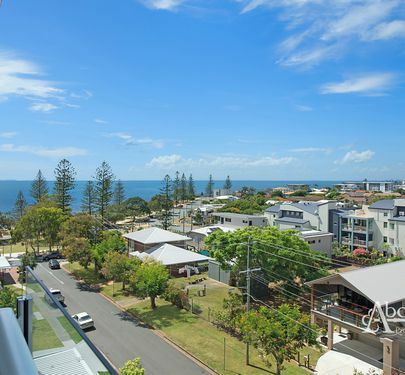 With a stunning view to Moreton Island and positioned well in the building, both this apartment and the boutique complex will certainly impress. 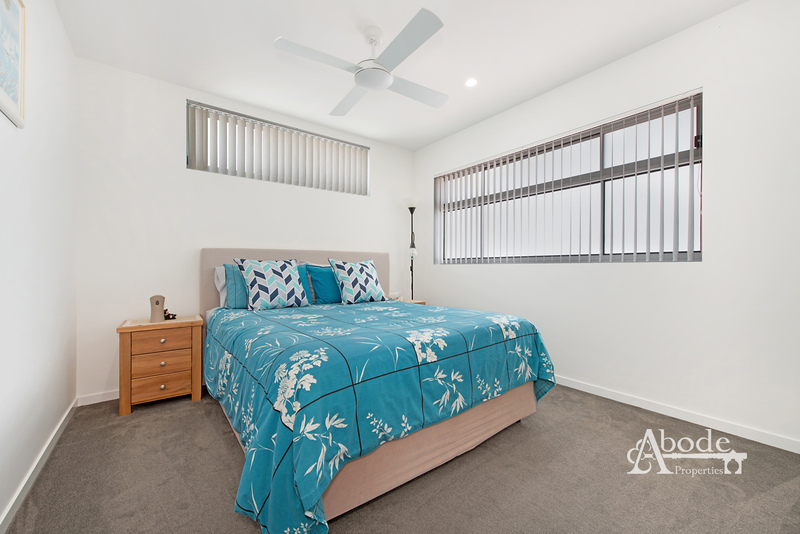 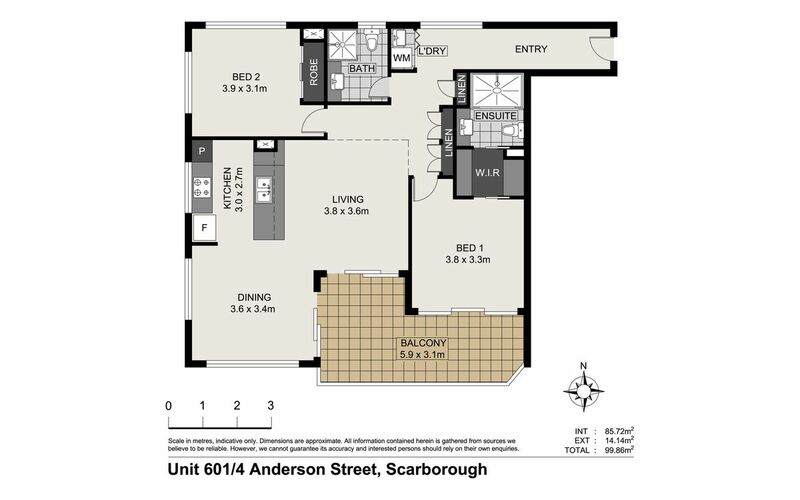 An impressive versatile lay-out works perfectly for those seeking separate bedrooms and living. With impressive quality through-out you'll love all on offer. 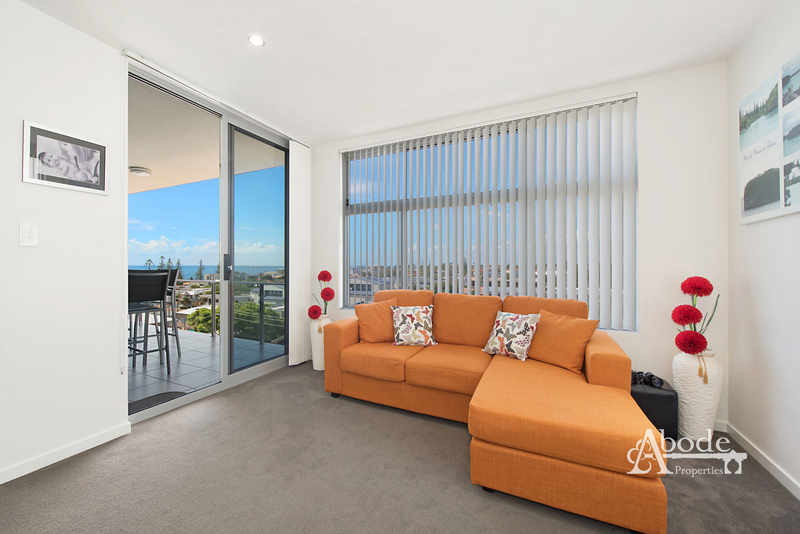 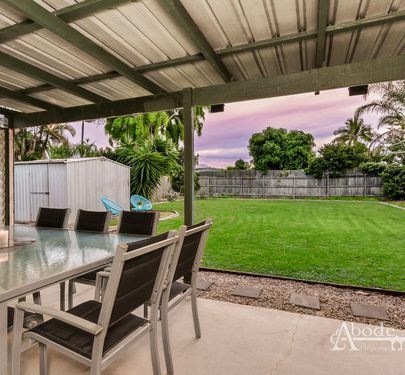 The spacious outdoor area allows for the perfect spot for all year round living and captures the view perfectly. 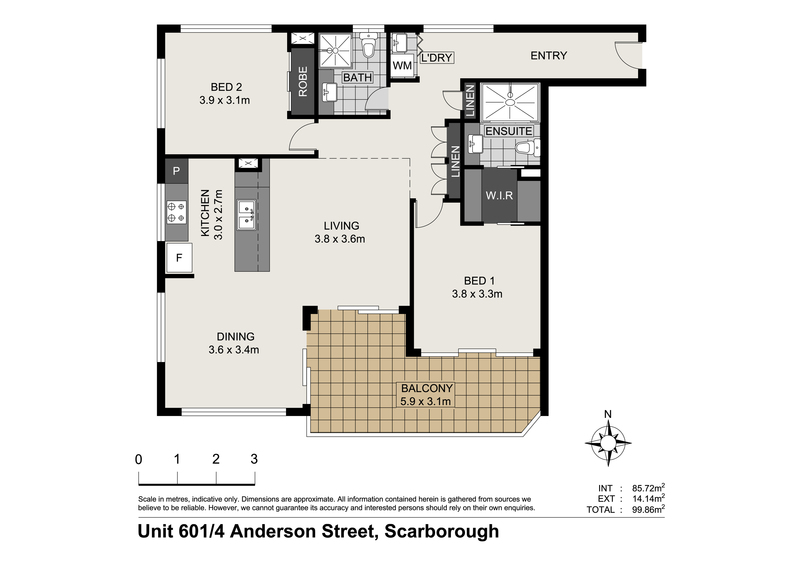 Our Sellers have added extra storage to allow for that extra space often sought after. 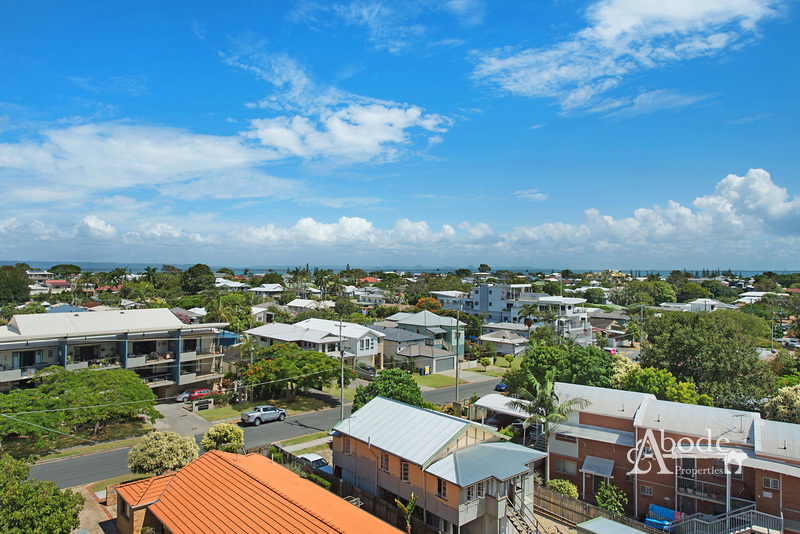 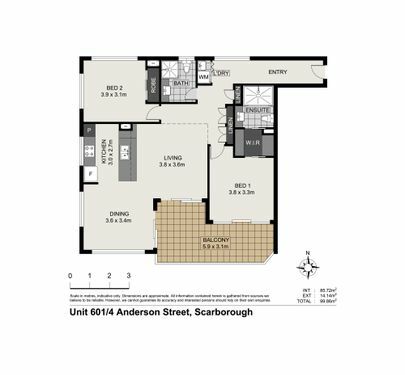 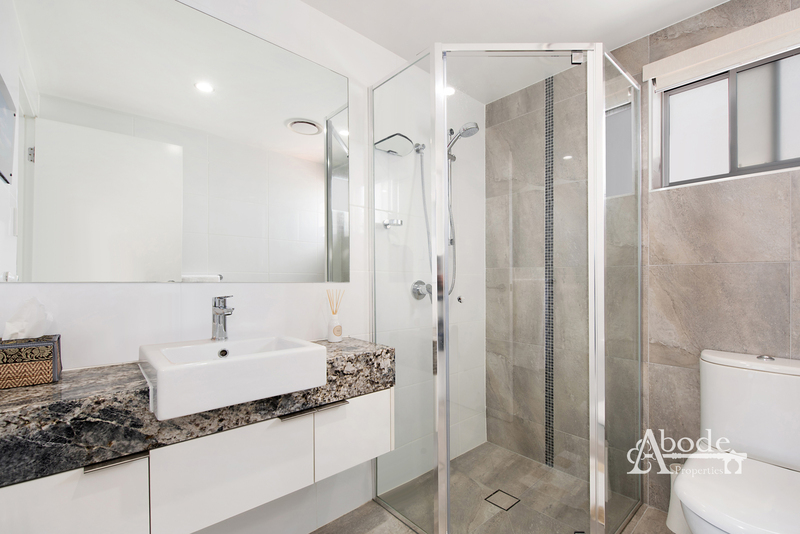 Positioned literally seconds to the waterfront, walking tracks, parks, cafes and restaurants, your new lifestyle will be at your fingertips.